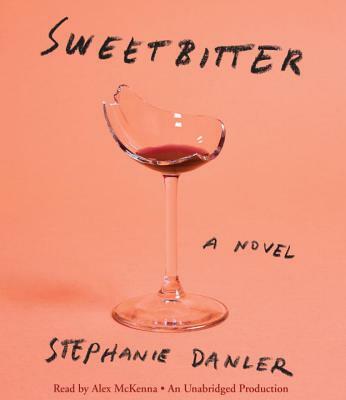 Sweetbitter is the tantalizing coming of age story of 22-year old Tess who arrives in NYC to discover herself. Think Bright Lights Big City for a new generation with NYC’s elite restaurant scene as the backdrop. Tess is seduced and awakened by all of the tastes and experiences she encounters while learning the ropes as a backwaiter in an unnamed Union Square restaurant. She falls in love with the bar tender and under the watchful mentorship of the head waitress and ultimately caught in an emotional and complicated web that involves all three. Danler’s deft telling of the story gives the reader a front row seat to the sensual experience of tasting oysters for the first time, understanding the nuanced differences between an “over oaked and buttery” California chardonnay and a French Viognier, and discovering truffles. A great summer read for foodies, and literary lovers alike.